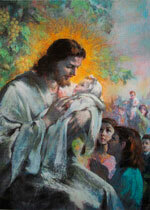 Home / Uncategorized / Reproduction: Christ with Children SALE! Reproduction: Christ with Children SALE! This first edition art print of Agemian’s Christ with Children–also known as “I am the Vine, You are the Branches–will complement your home, an altar or a school or nursery. 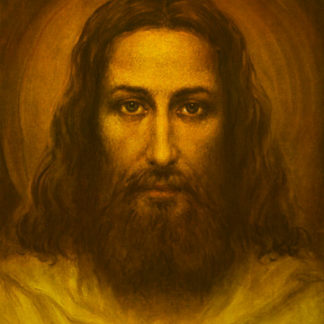 ​The Christ with Children is available as a high-quality art print. It is signed by the artist! 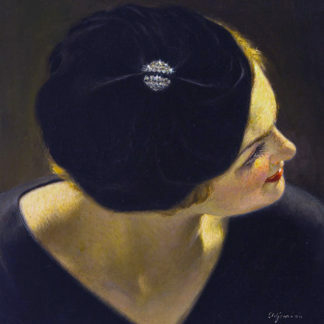 The original pastel work is 32×25 and done in 1956. 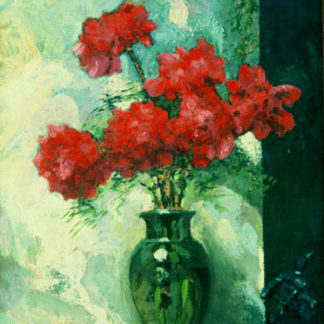 Measuring 10 inches by 13 inches and reproduced on an ultra-white felt paper, the print is suitable for framing. It ships flat to prevent wrinkles, and it is safely packed in a durable USPS box. We accept Paypal and most major credit cards. Shipping is free within the U.S. on orders over $100.00. Shipping costs will be calculated for orders to be sent outside the U.S. We will let you know the cost before shipping your order. On high quality, ultra white art paper with felt finish; white border for framing. 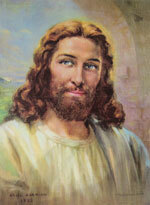 Reproduction: Smiling Christ SALE! 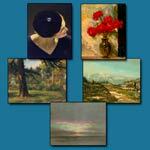 Note Card Assortment, Secular 20 cards SALE!